Blake Rubenstein is a senior and the print managing editor. This is his third year on staff, and he is excited to provide his talents to The Panther for his last year of high school. 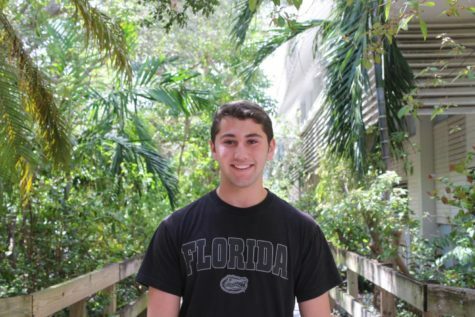 Outside of newspaper, Blake enjoys watching football with his friends on Sundays, going to Synagogue on Friday nights, and volunteering for Teach for America.